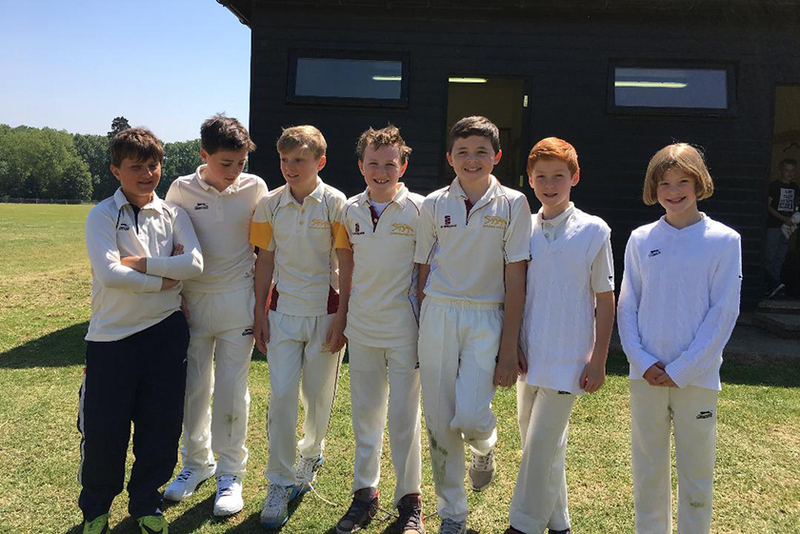 The U11s first home match of the season saw them pitted against Thetford. Garby won the toss and elected to field. 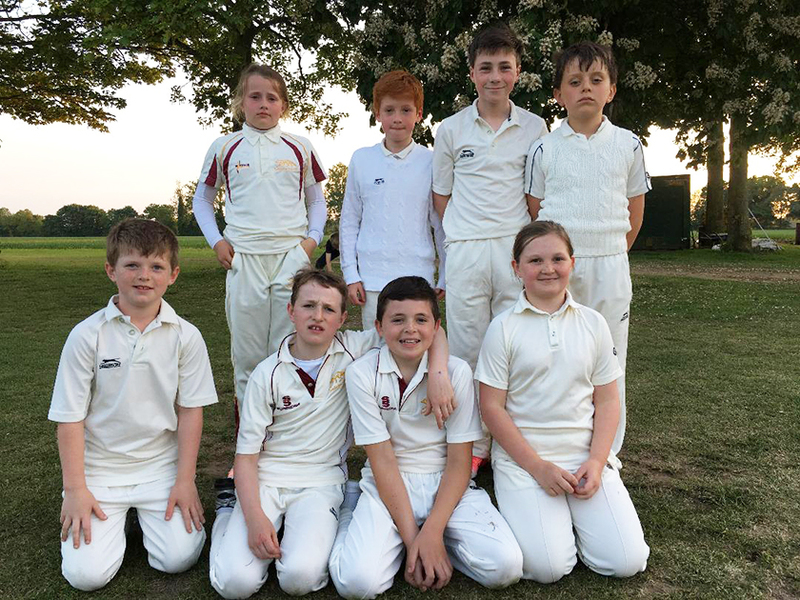 On Monday night the U11s had a difficult pairs match against an experienced Swardeston side. After losing the toss Garby were put into field first. Jack and Adam opened the bowling again but we had to wait for the fifth over for our first wicket from Freya’s bowling thanks to an excellent catch from Sacha. Further wickets came off Adam’s and Jonny’s with Ryan taking another excellent catch. Despite good fielding and accurate bowling, Swardeston were able to set a formidable target of 351 runs. Adam and Sacha opened the batting for Garby and were followed by Jonny and Ryan then Freya and Libby. Facing consistently fast and accurate bowling we were unable to score at the required rate despite only losing four wickets, and when Jack and Oscar came in as the final pair they were tasked with scoring over 120 runs. We completed the innings on a creditable total of 226. This was another good effort against strong opposition and Ryan has been named man of the match for his excellent catch, together with good bowling and scoring a couple of runs with the bat.